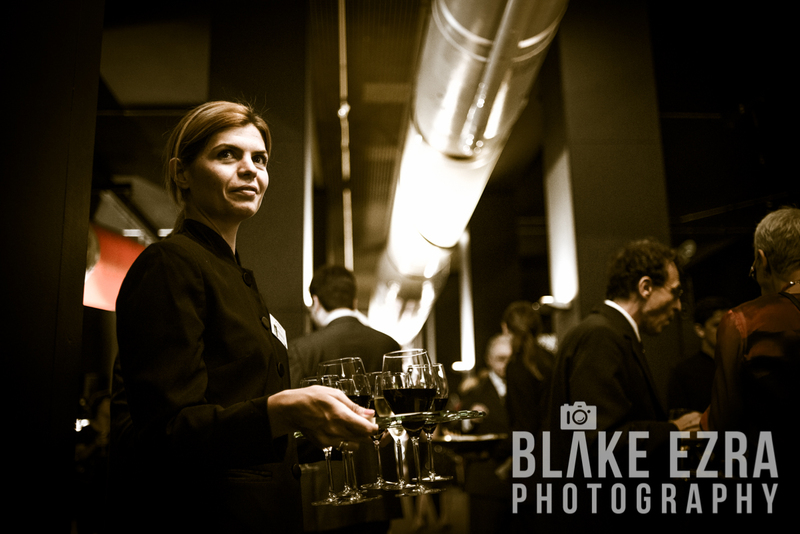 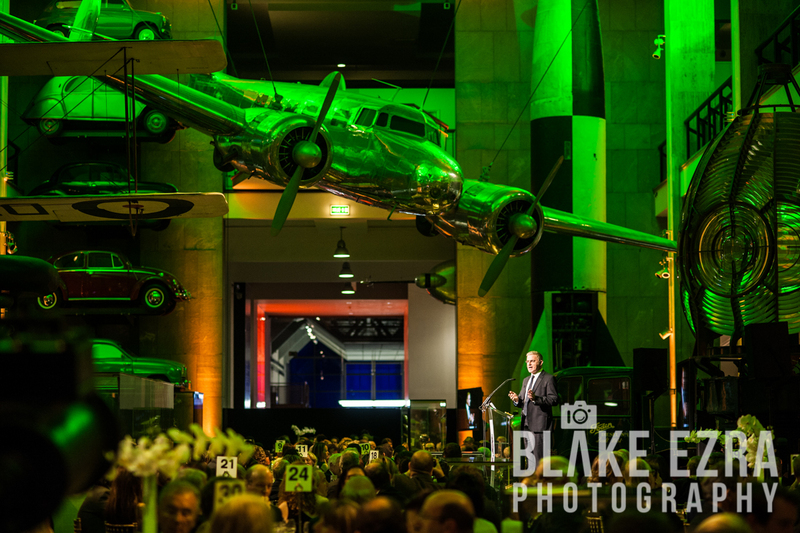 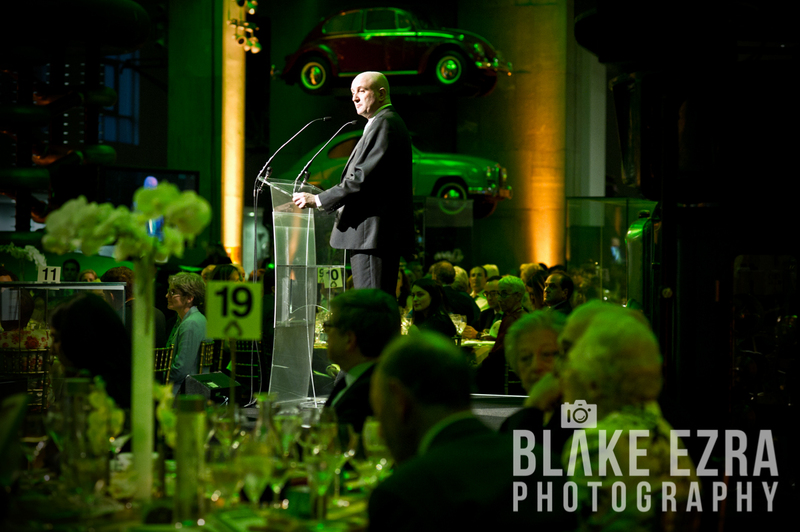 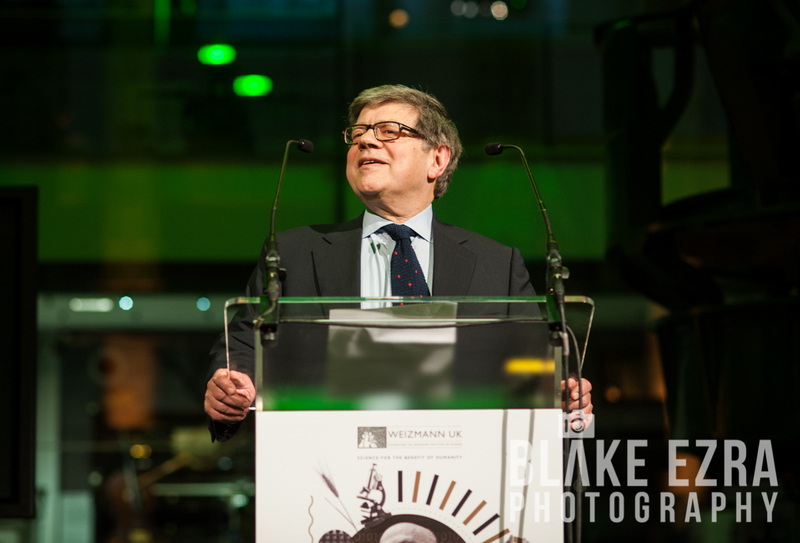 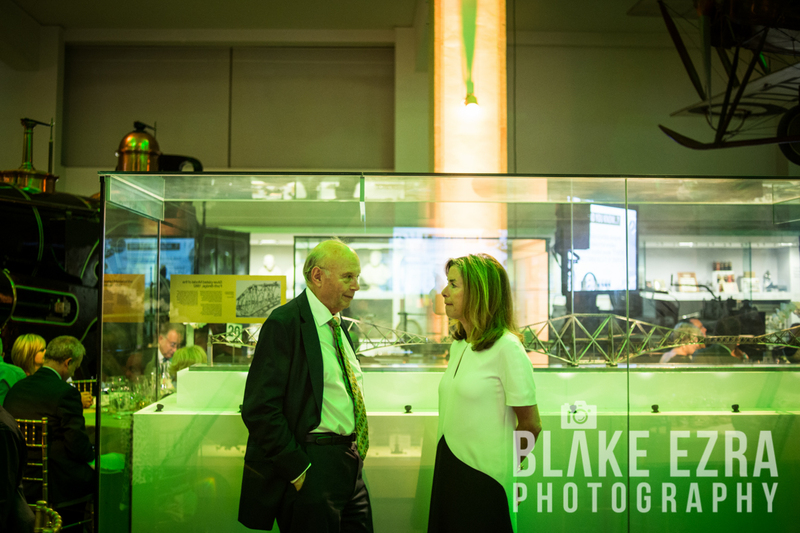 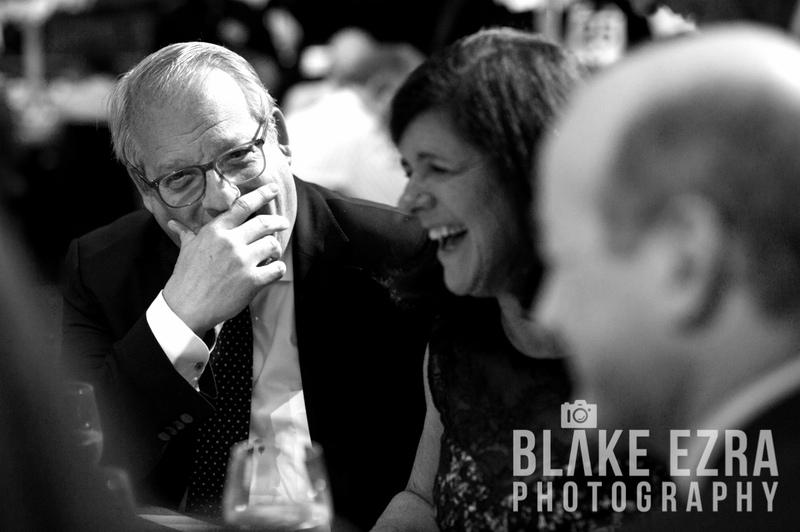 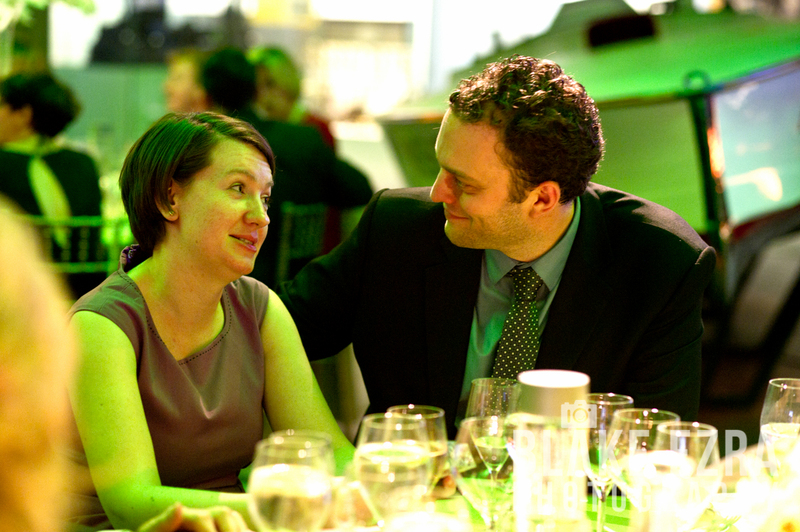 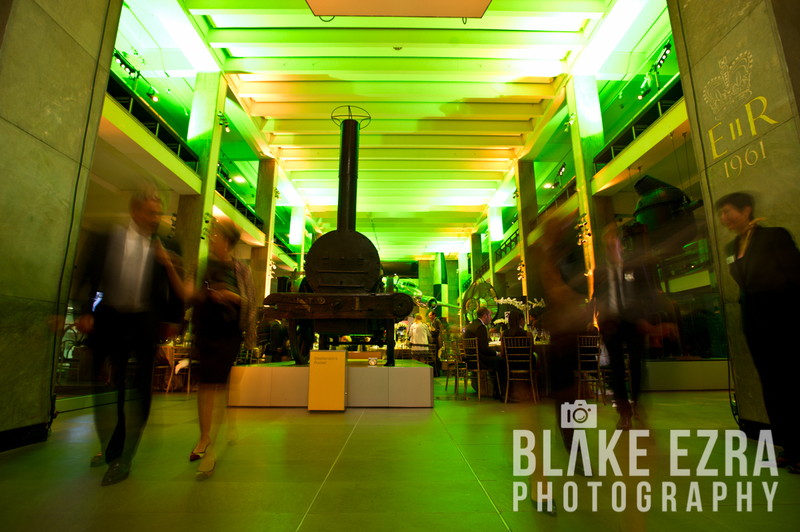 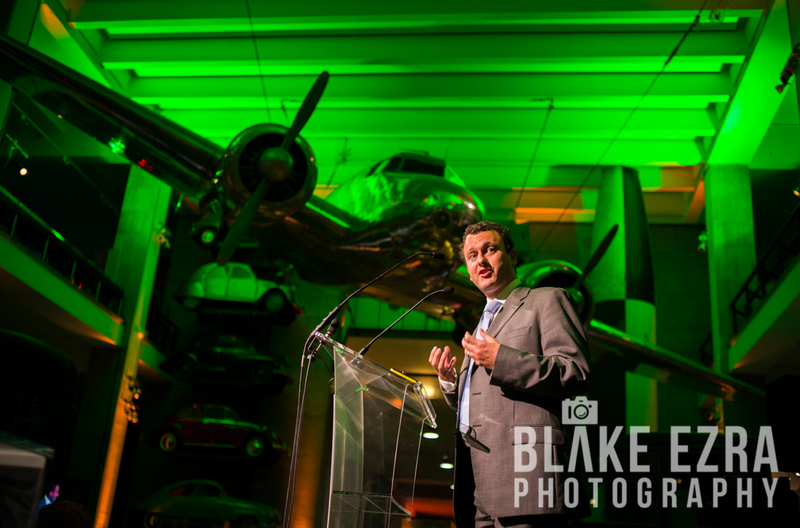 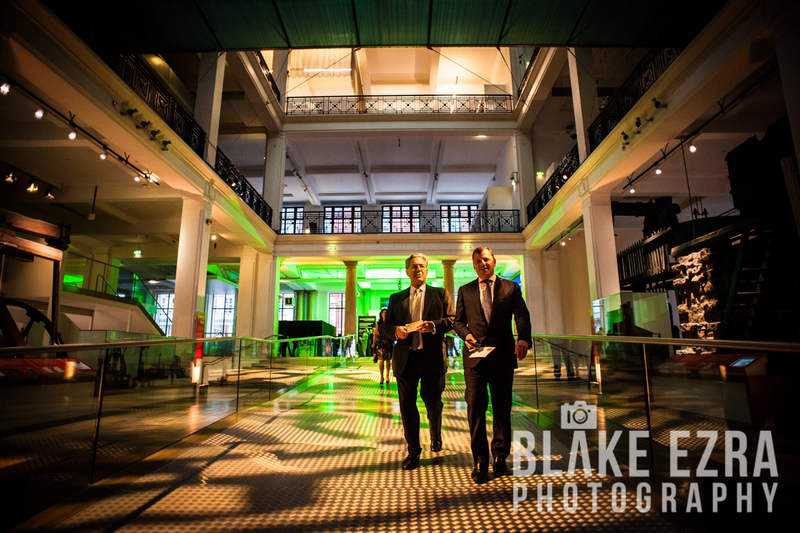 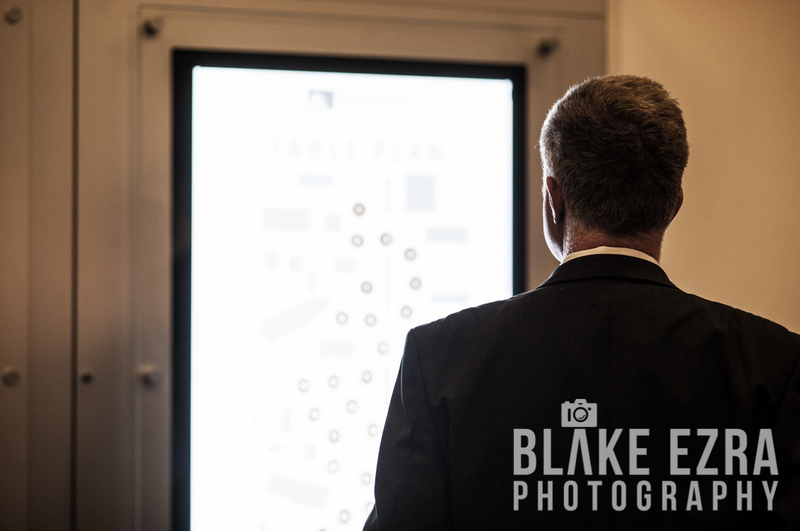 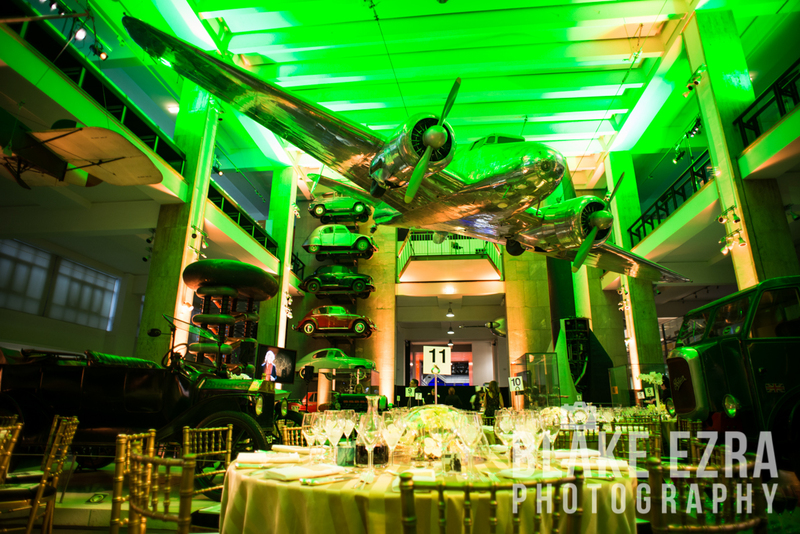 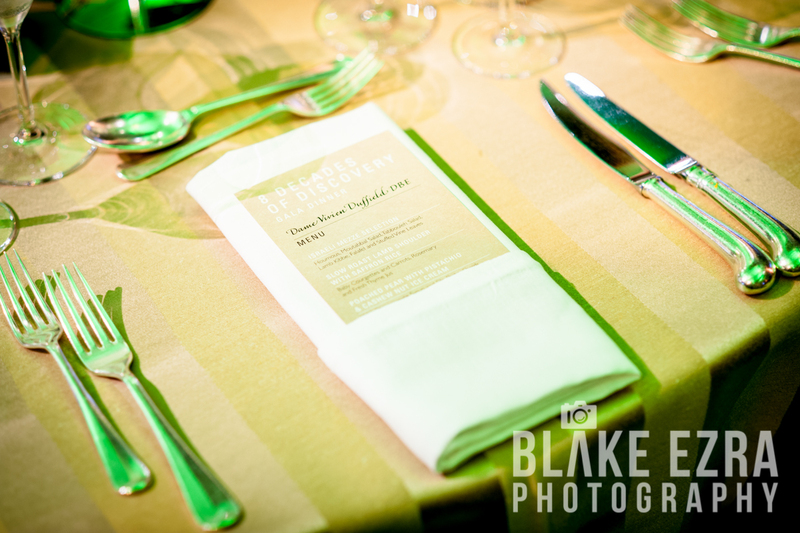 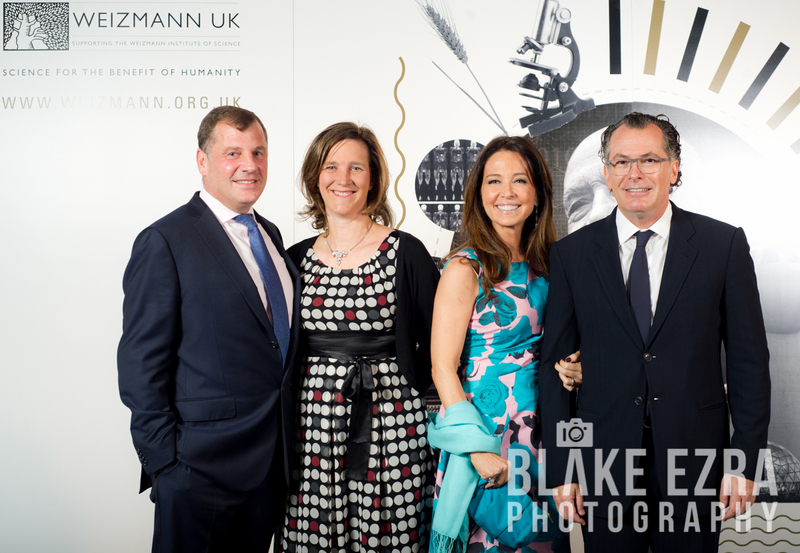 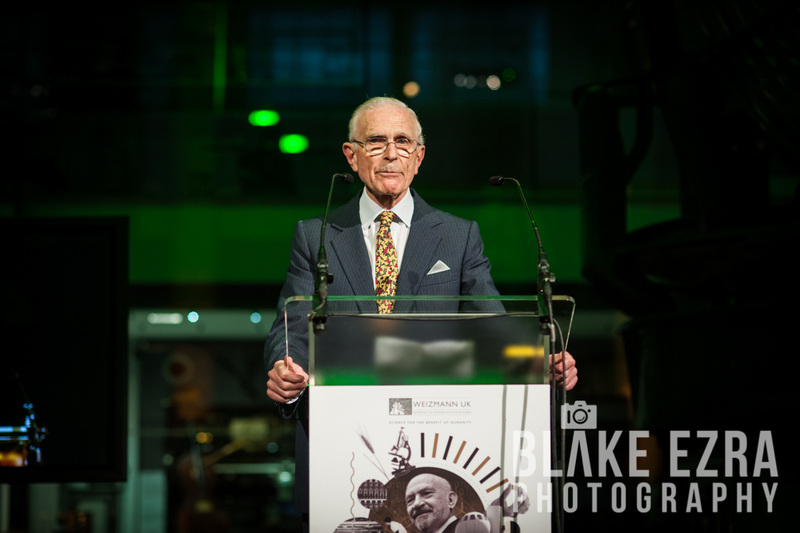 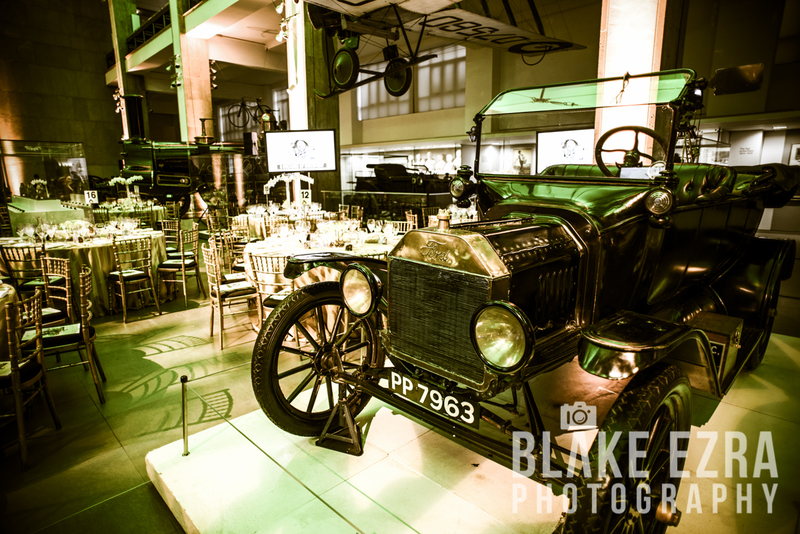 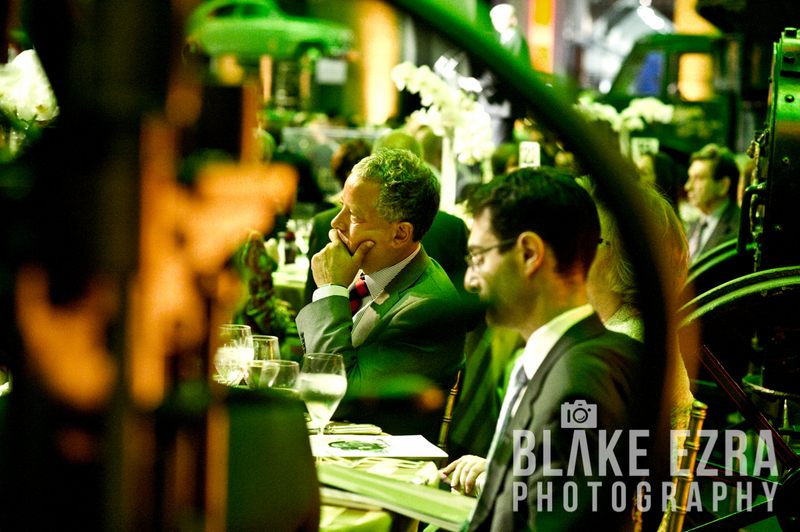 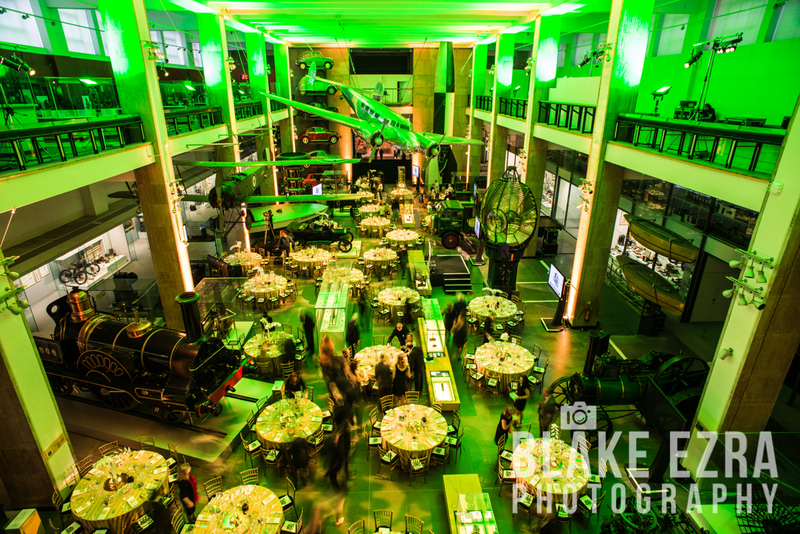 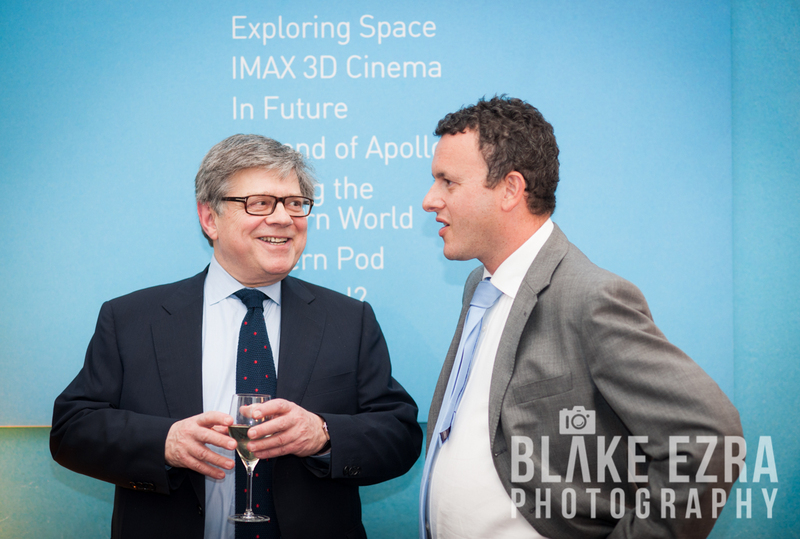 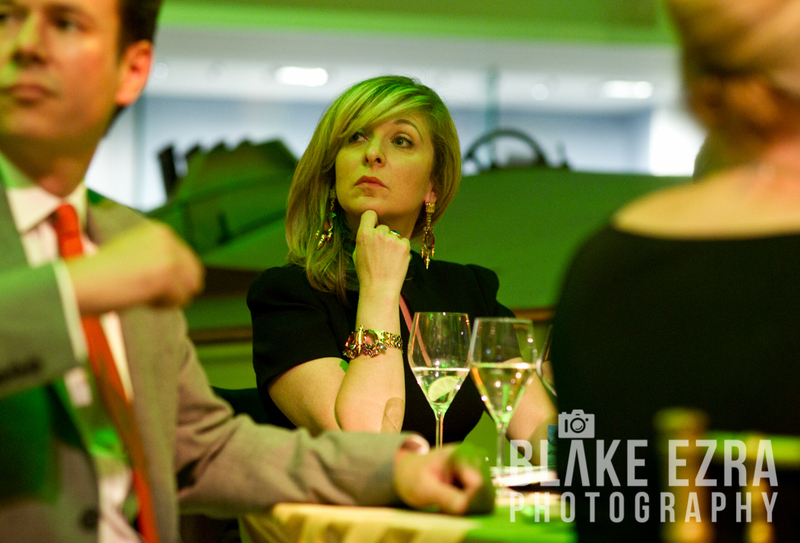 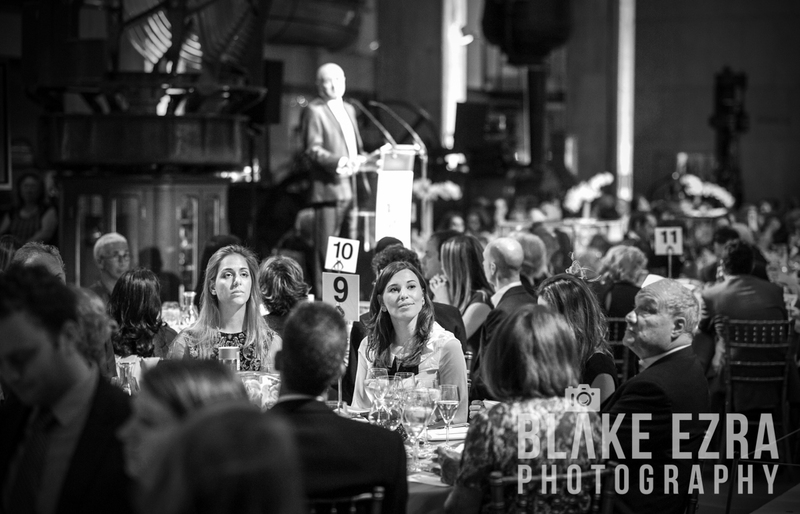 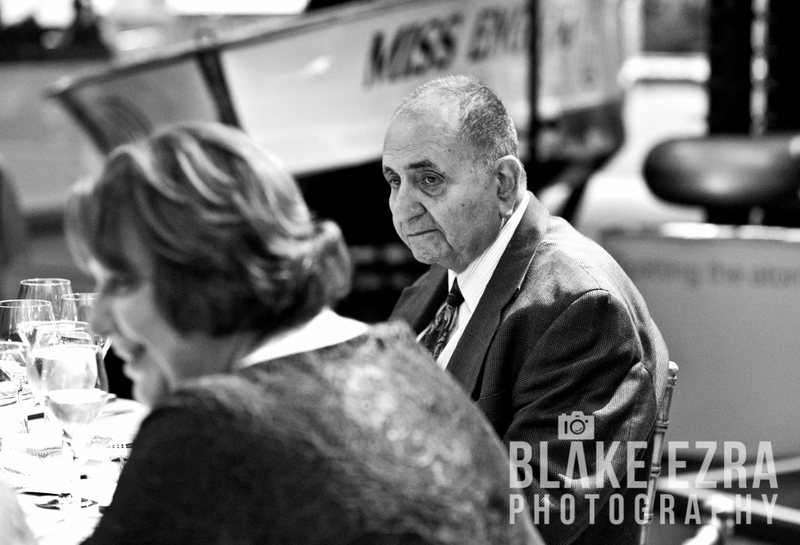 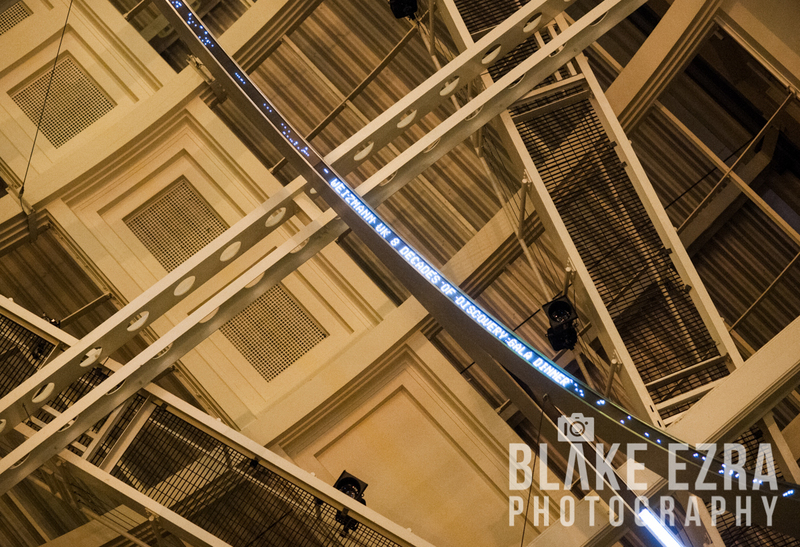 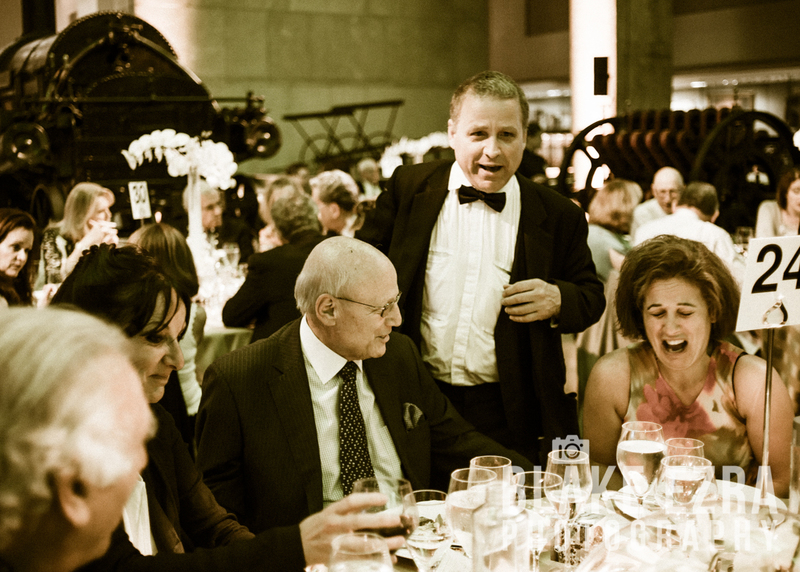 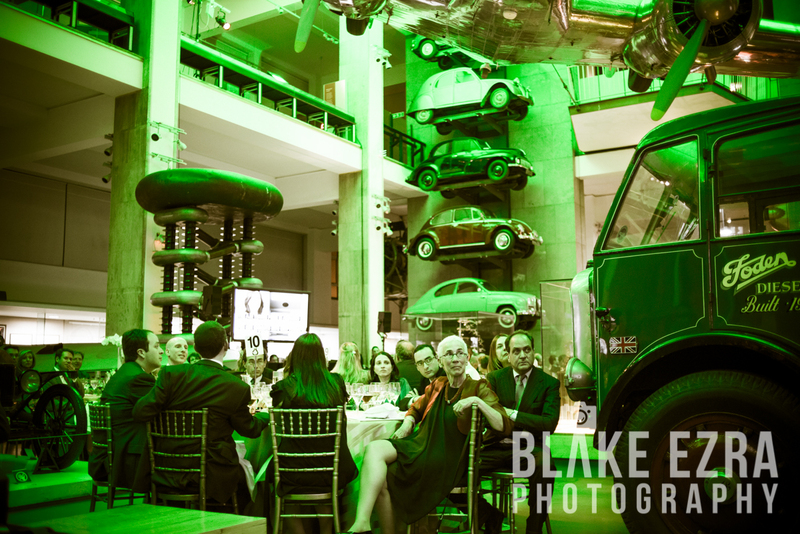 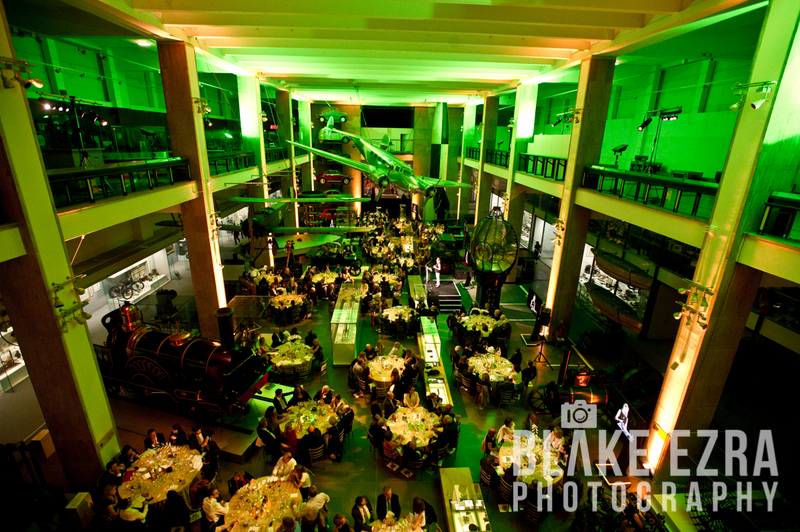 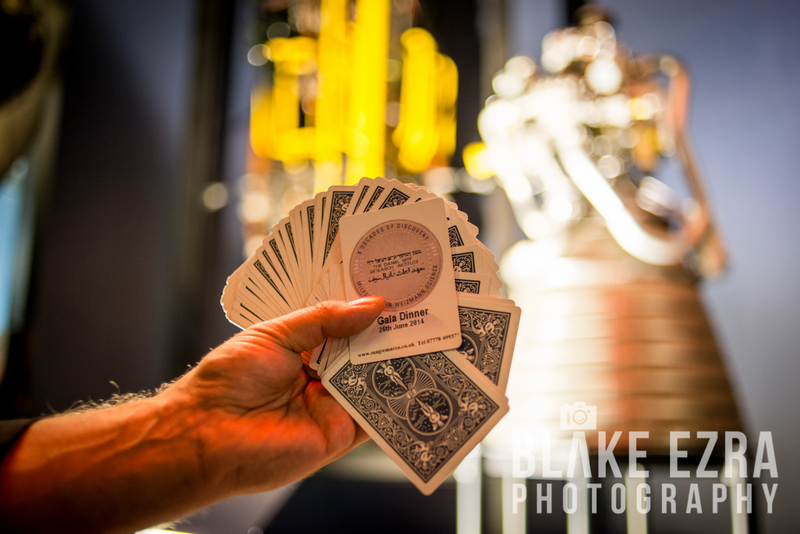 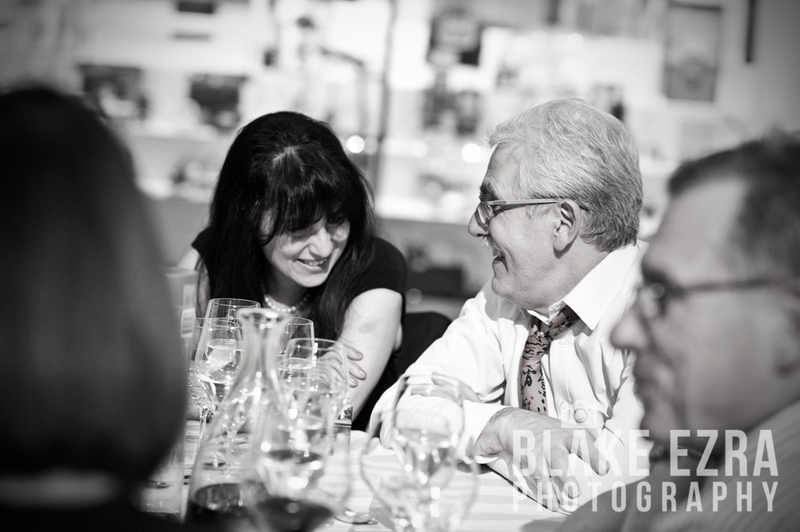 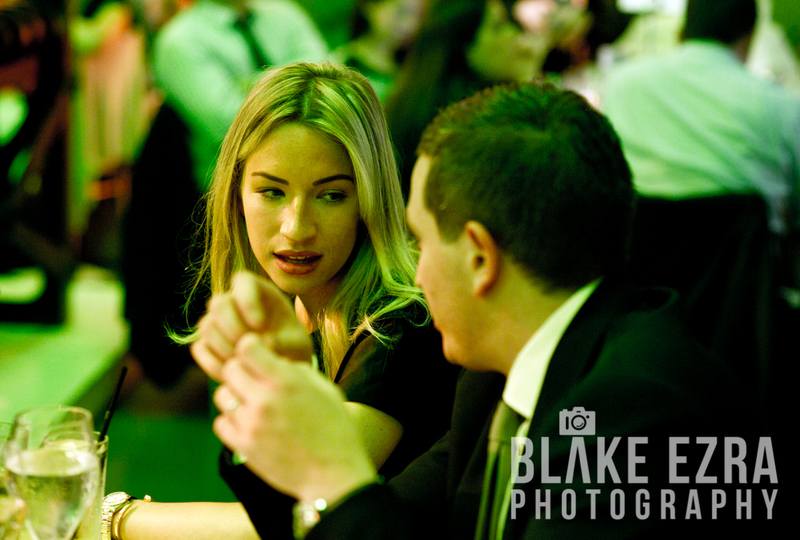 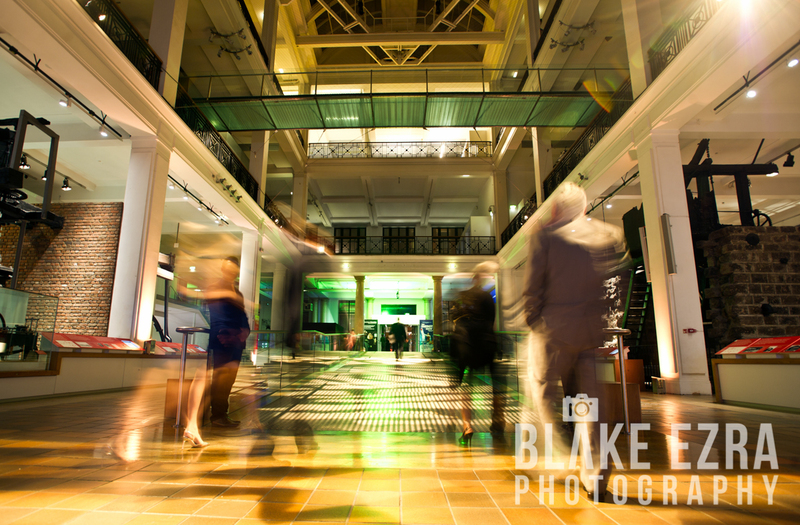 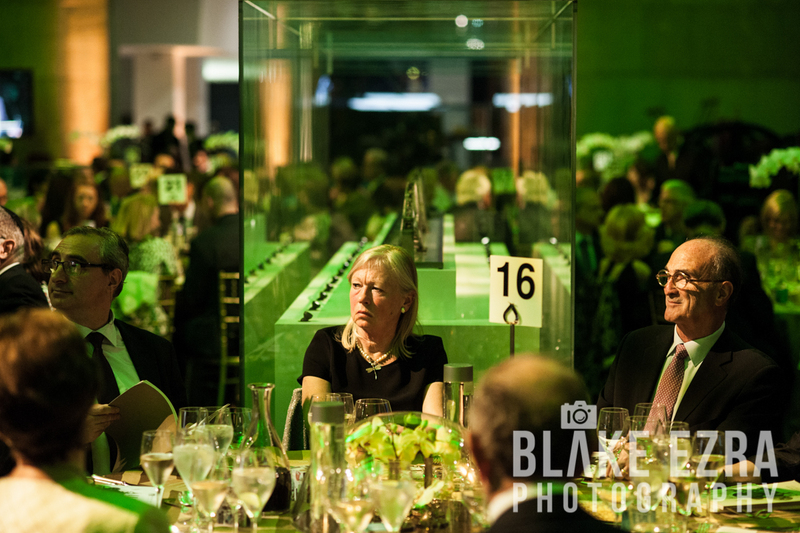 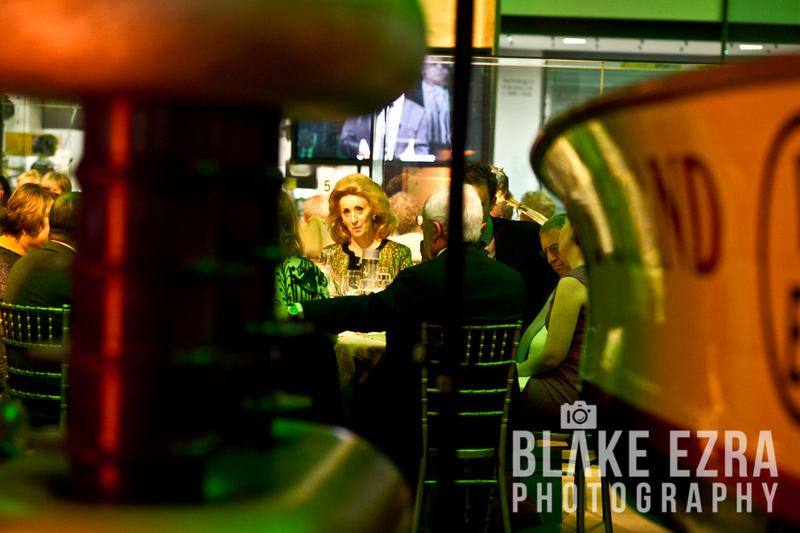 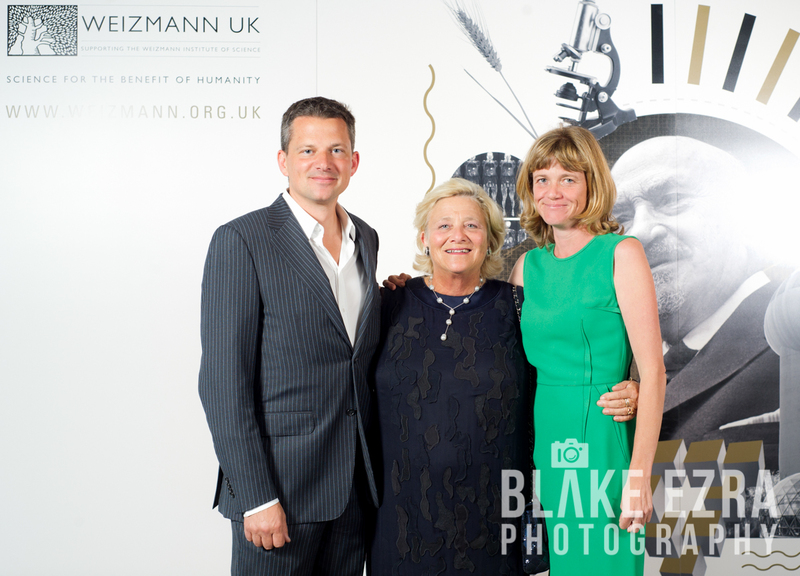 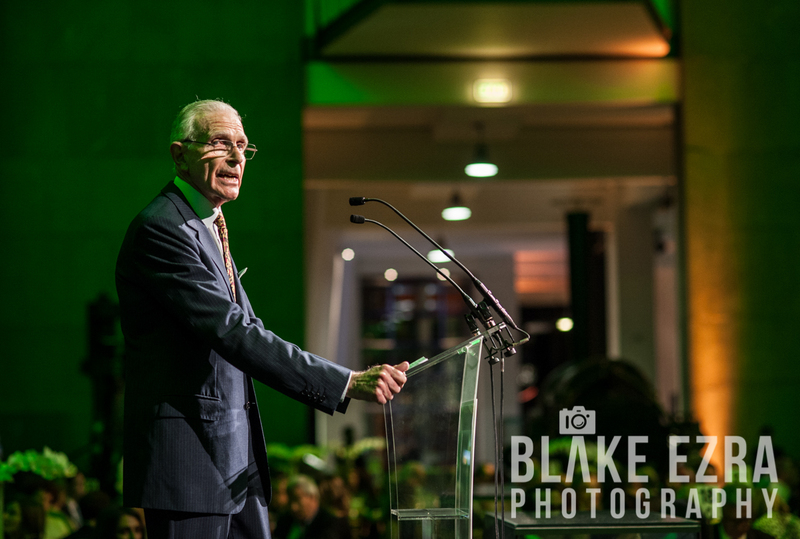 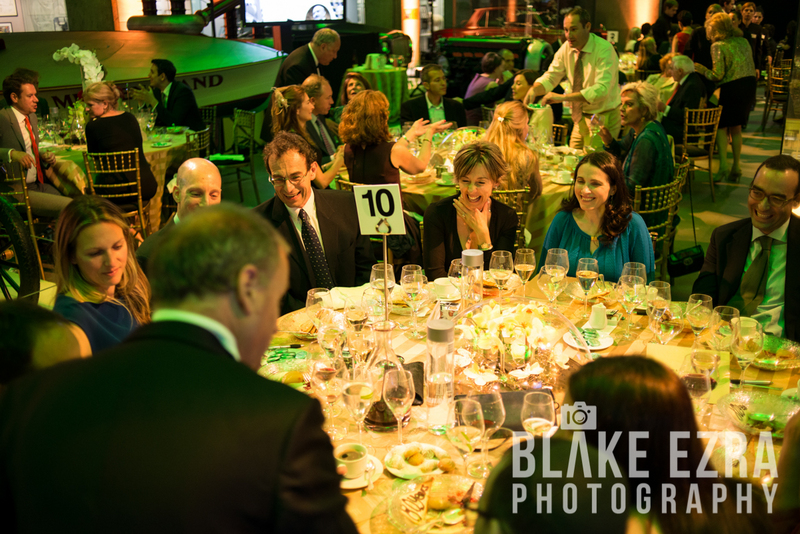 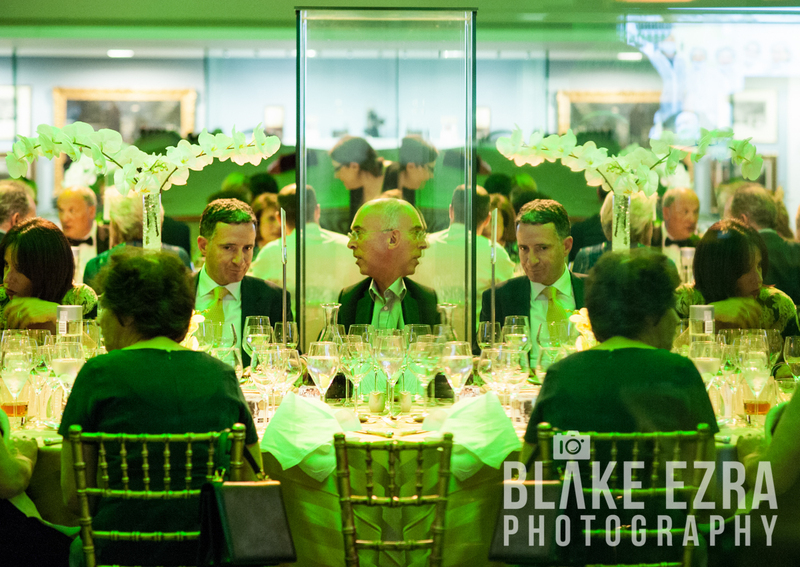 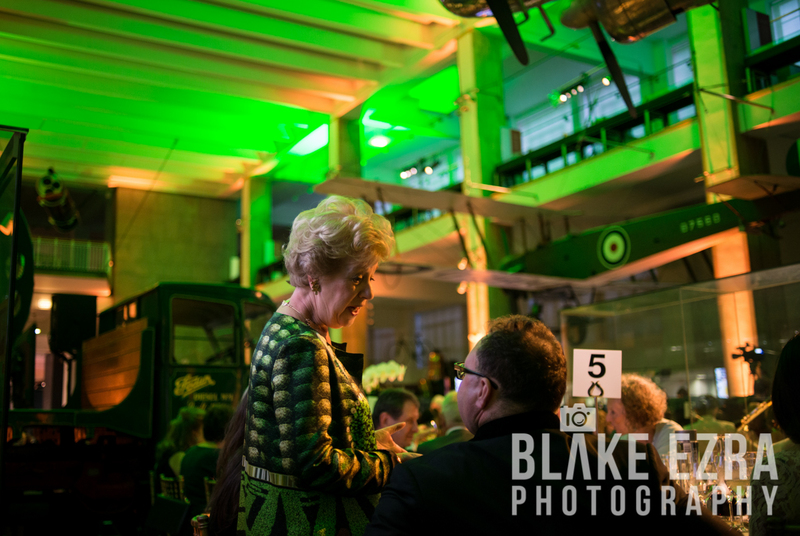 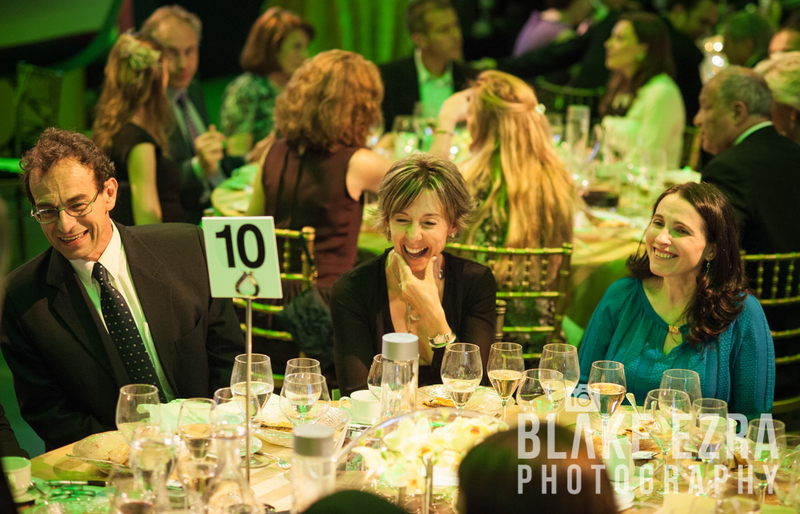 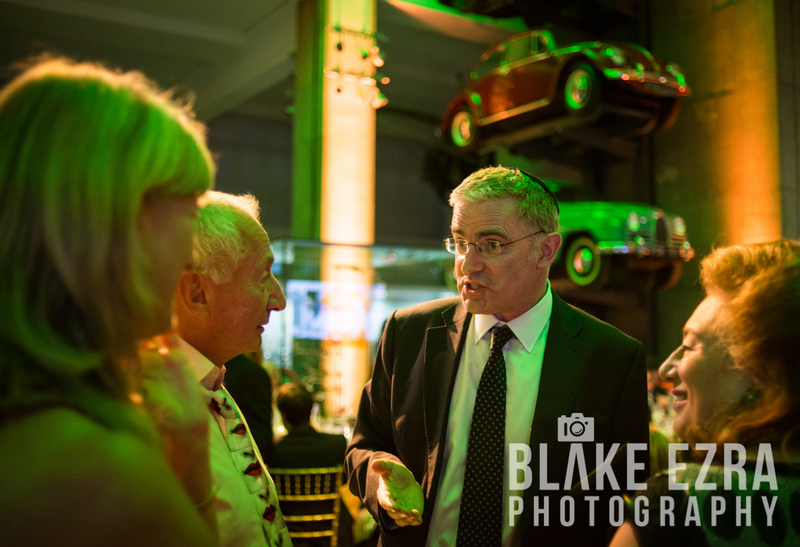 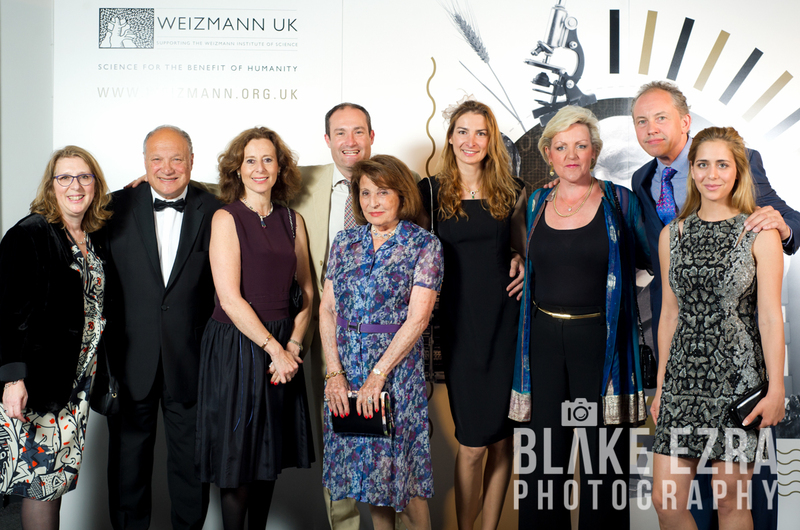 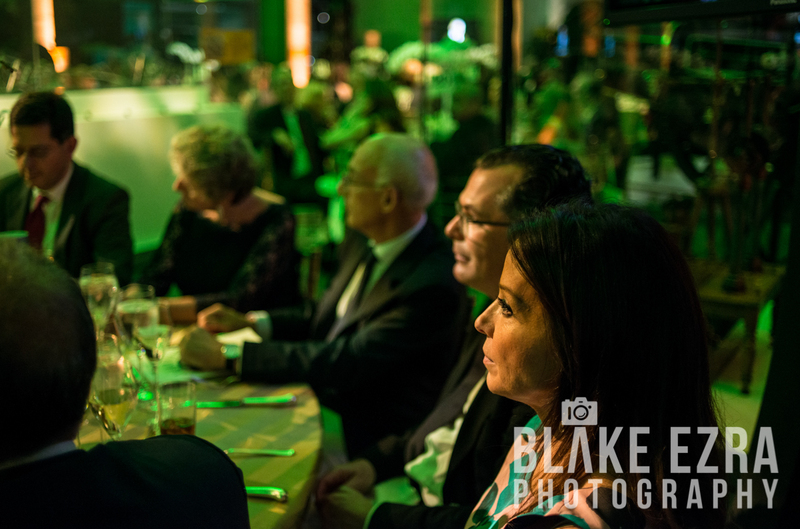 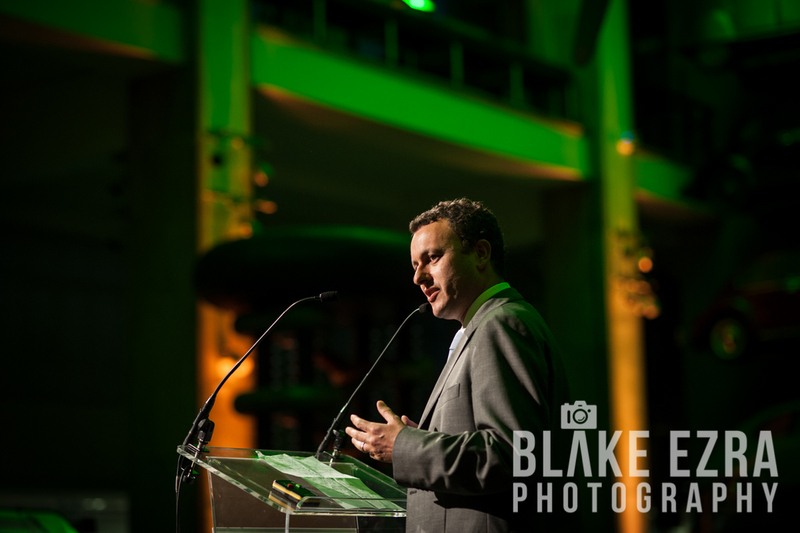 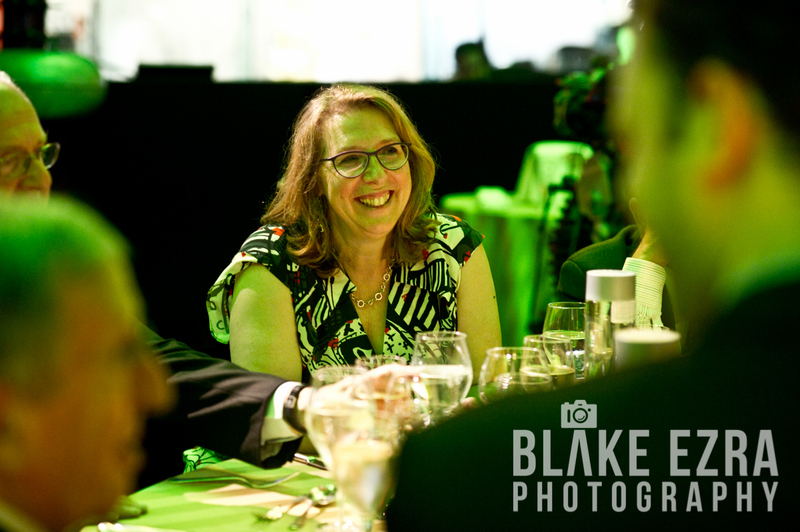 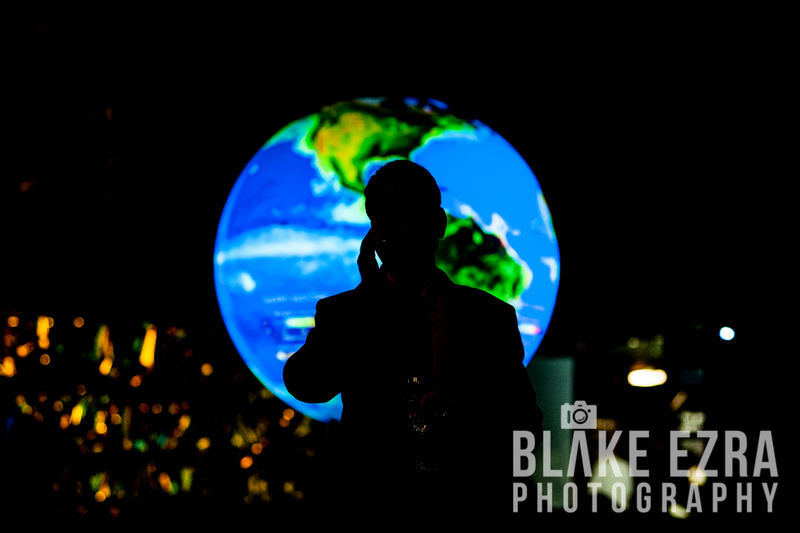 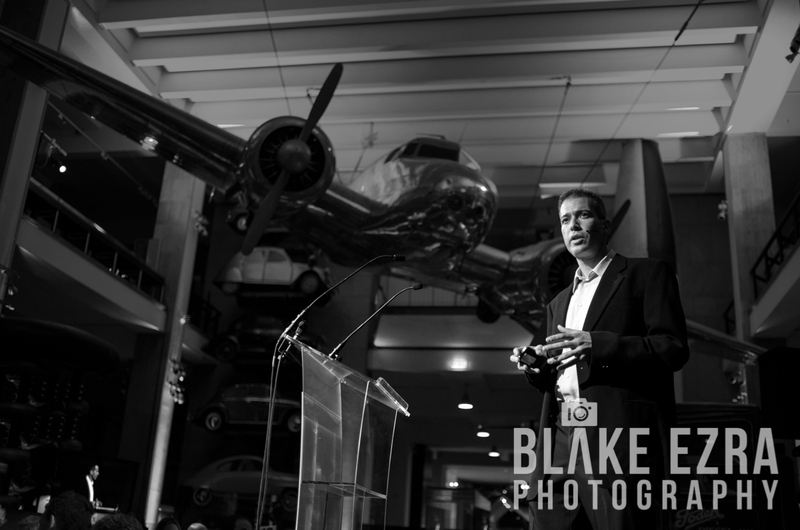 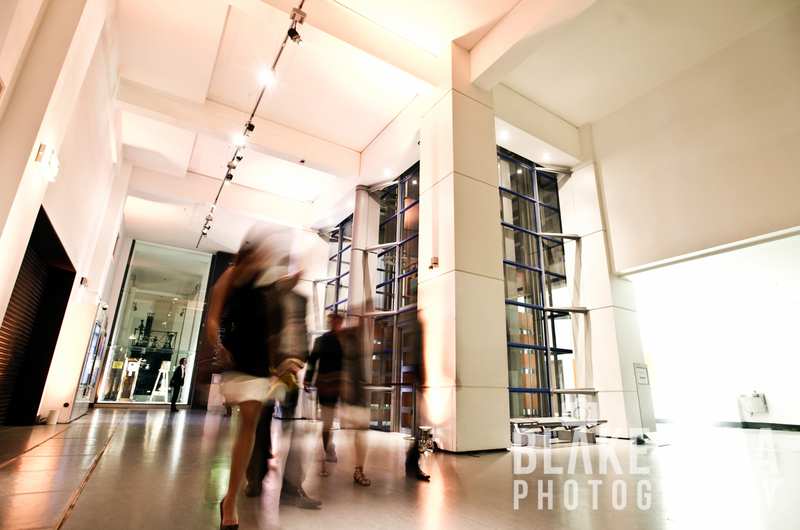 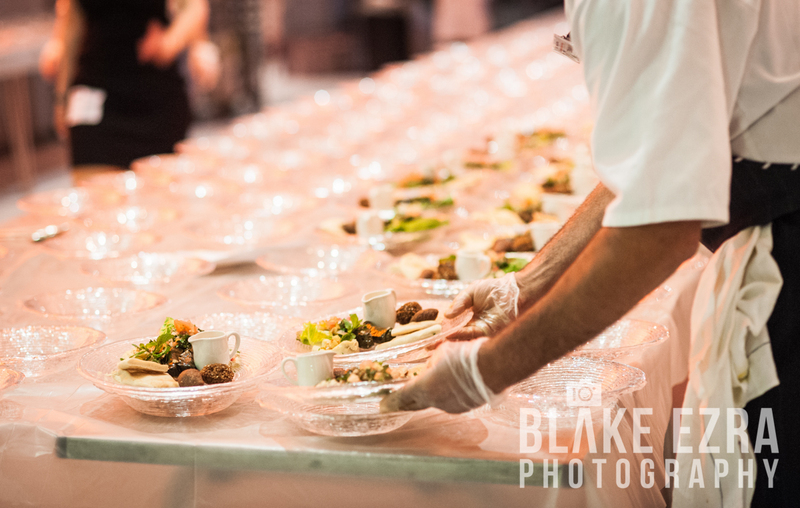 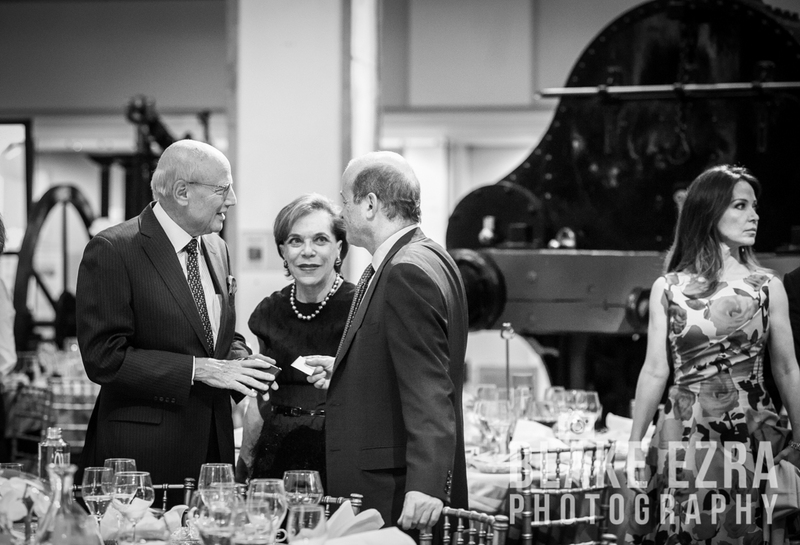 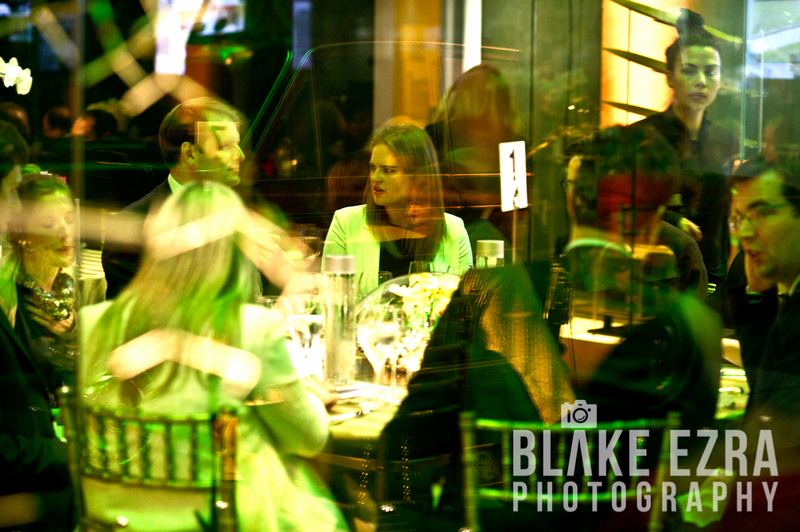 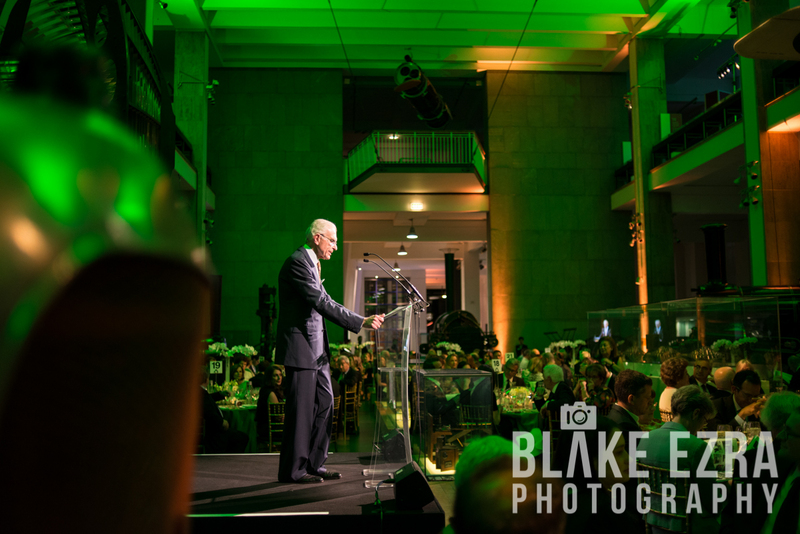 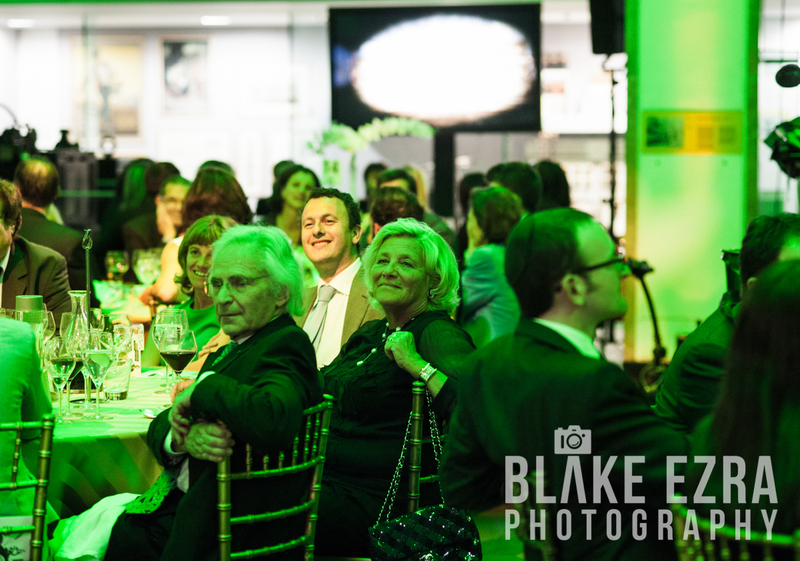 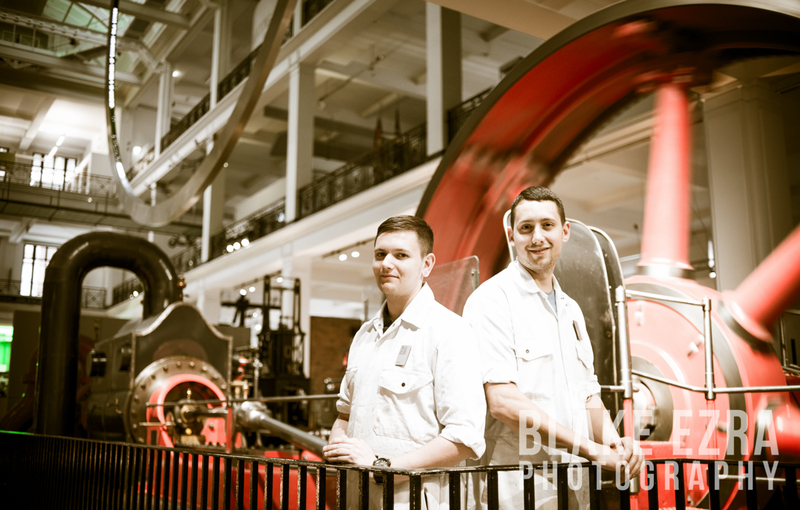 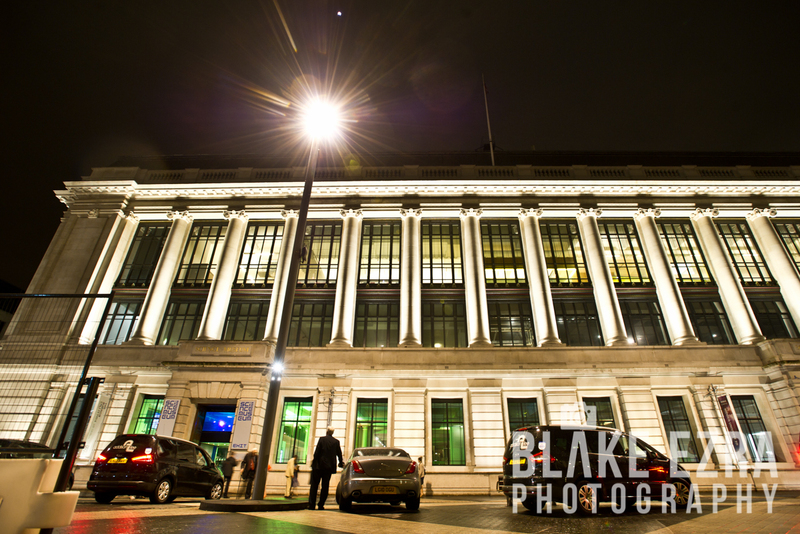 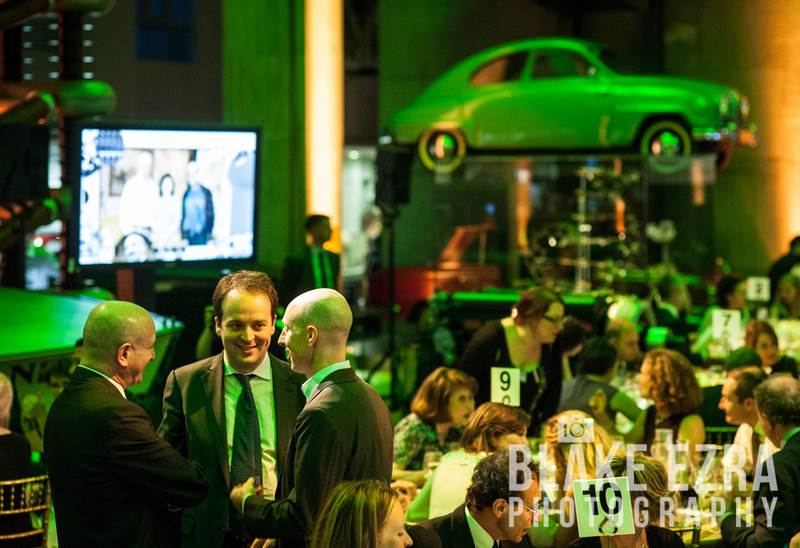 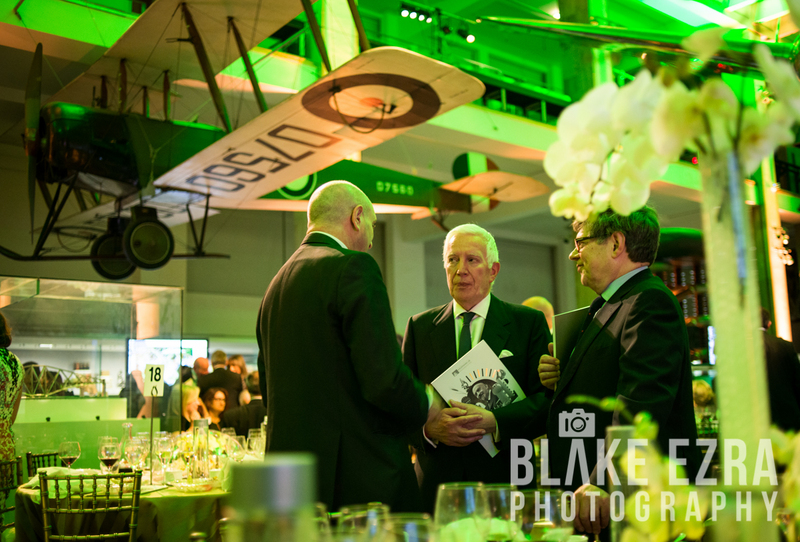 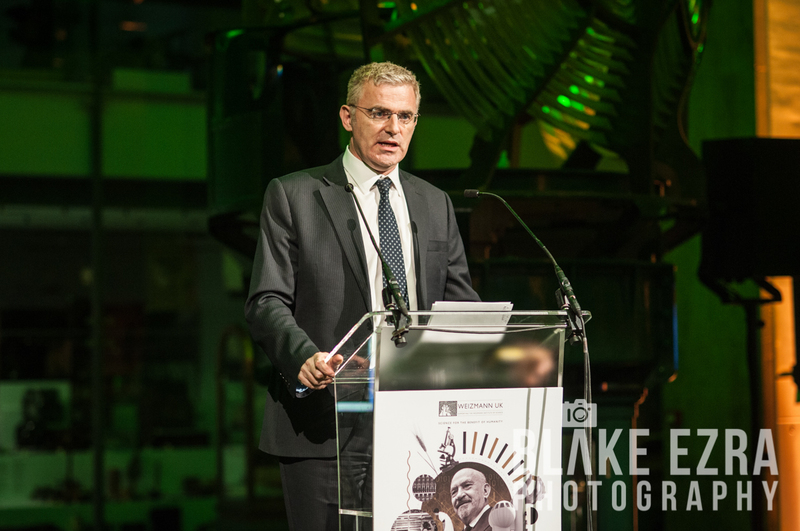 Last night our team, comprising of Blake and Emma, were privileged to photograph a Gala Dinner for Weizmann UK at The Science Museum in London. 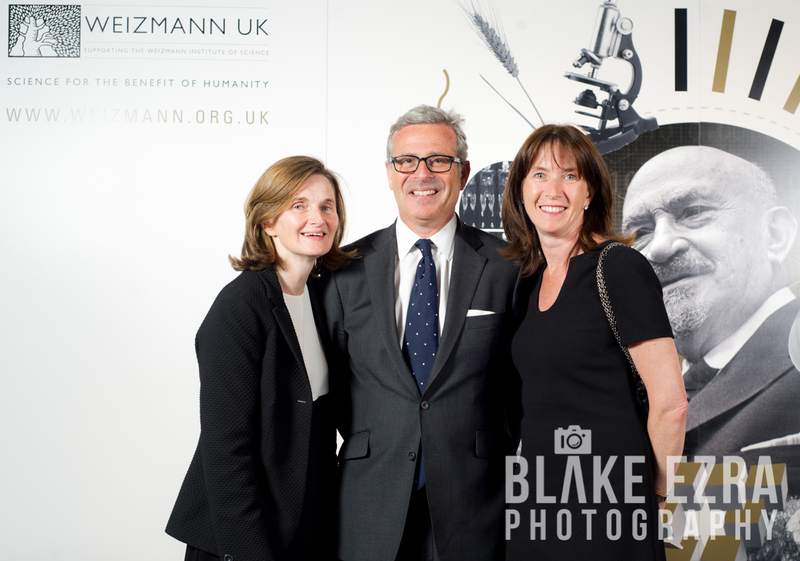 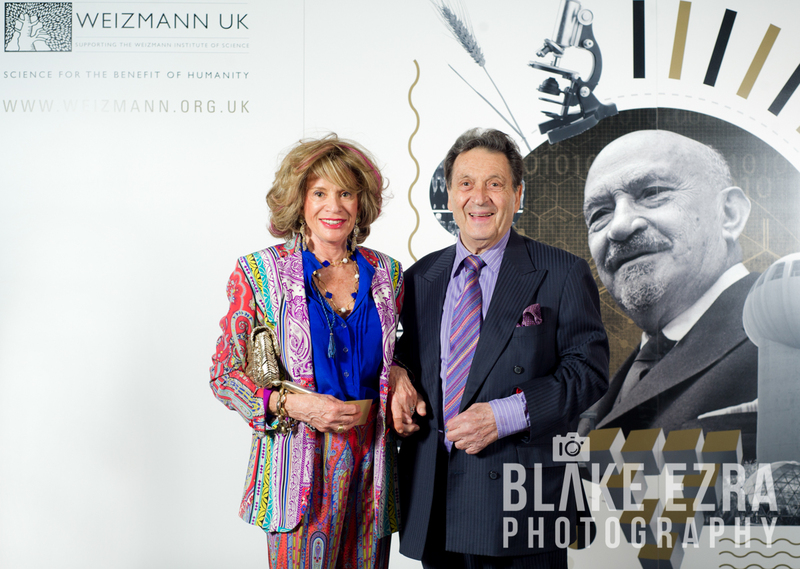 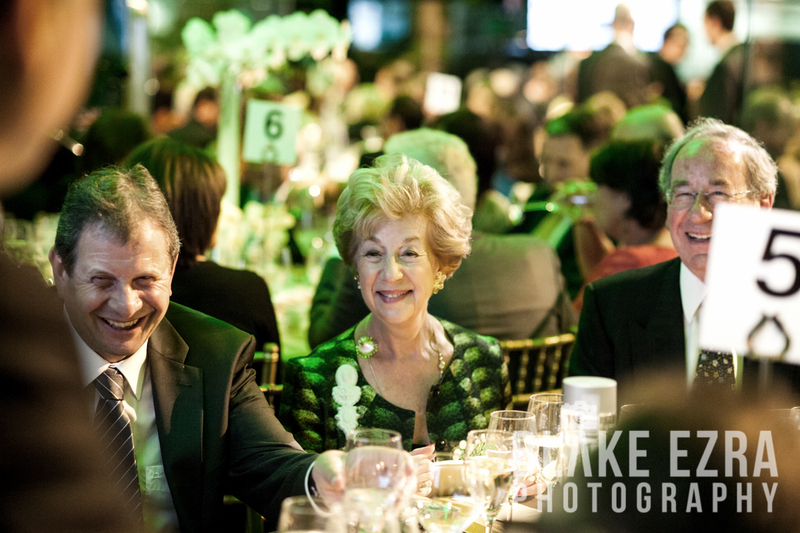 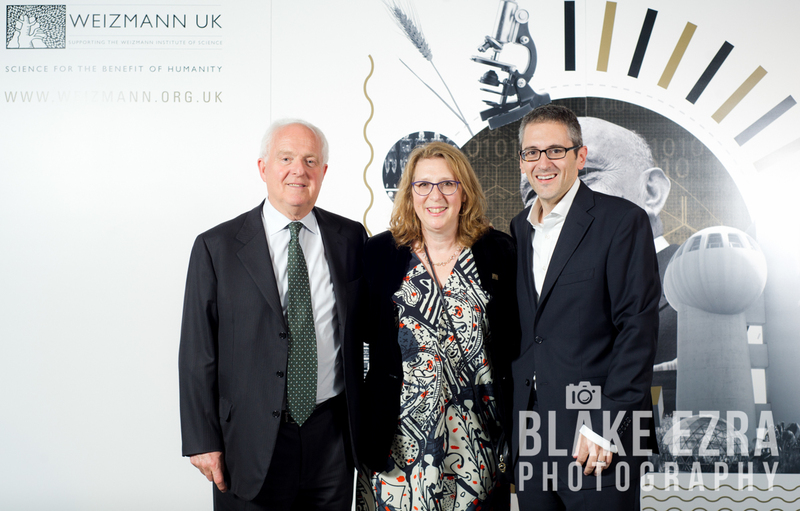 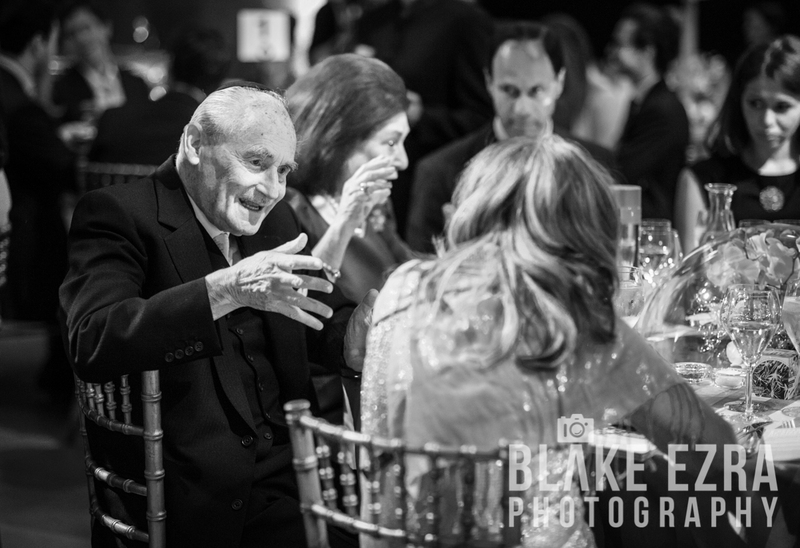 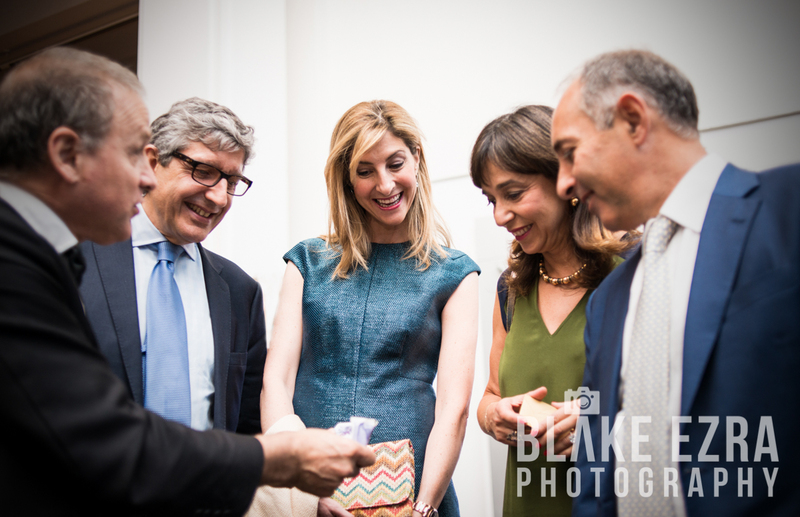 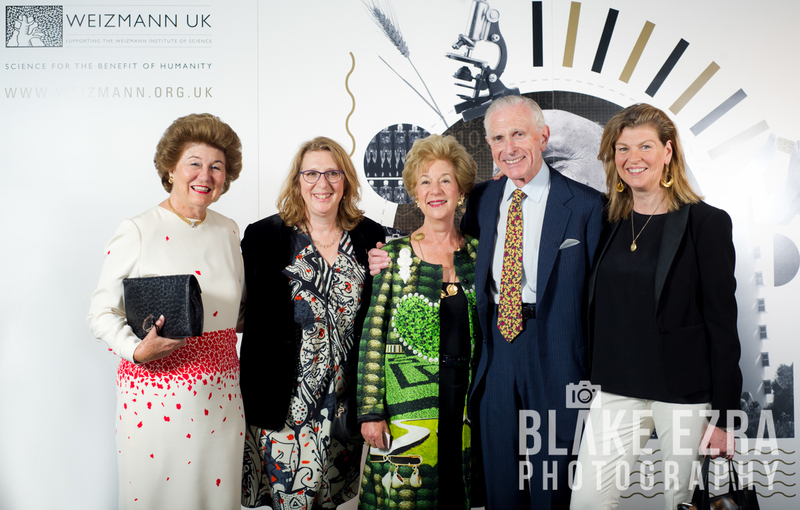 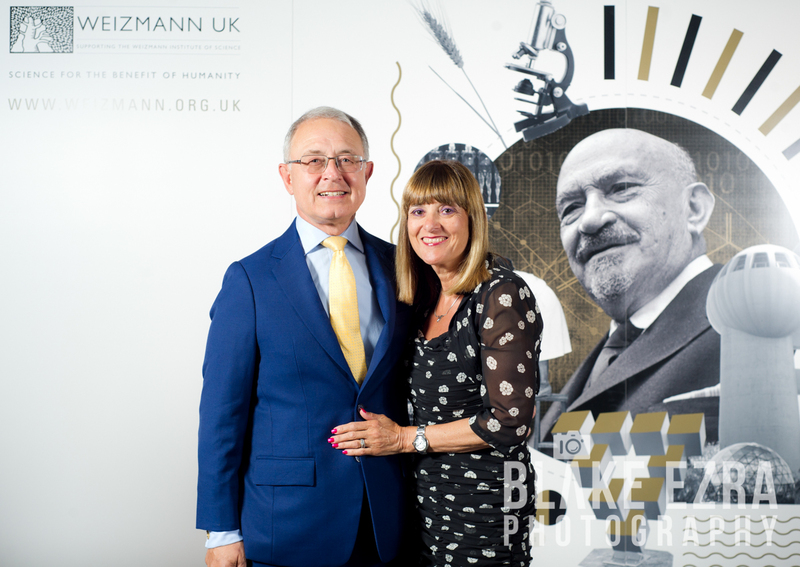 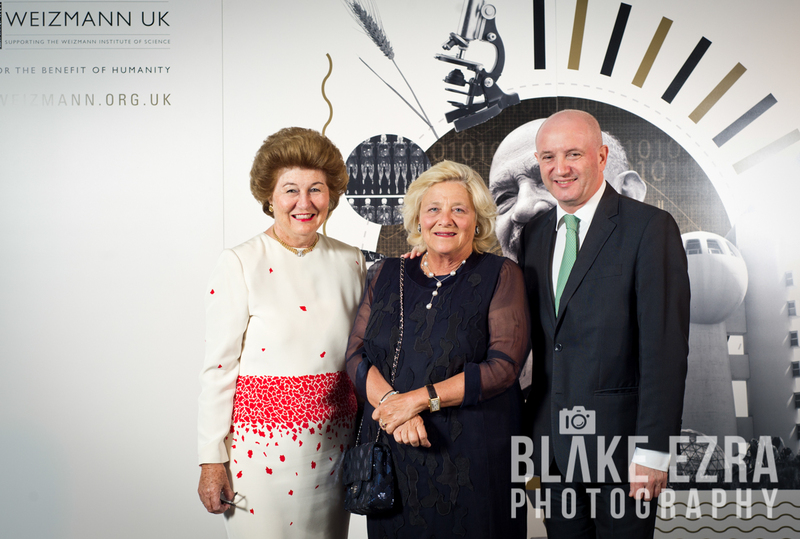 Weizmann UK were celebrating ‘8 Decades of Discovery’, and the evening was an incredible celebration of The Weizmann Institute’s achievements alongside the essential contribution made by the British community. 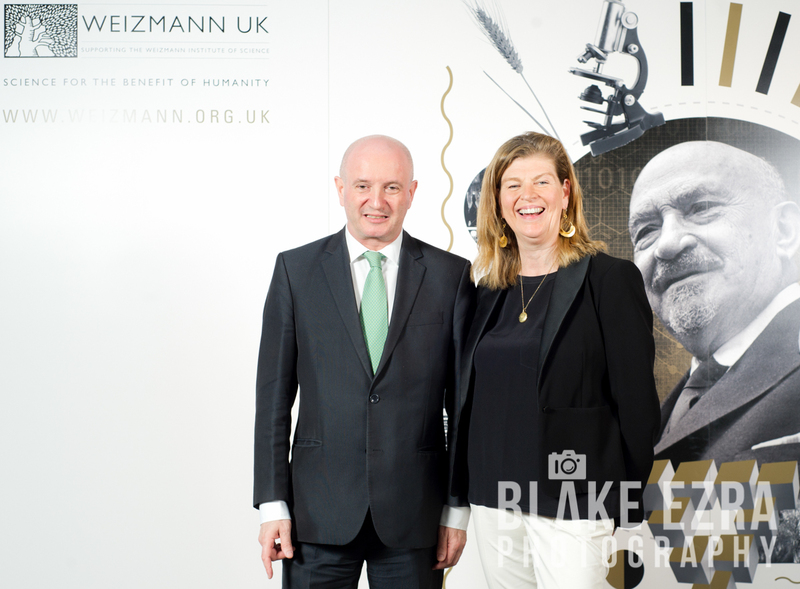 The historical connection between the UK and The Weizmann Institute began in 1933 with a morning walk in Hyde Park. 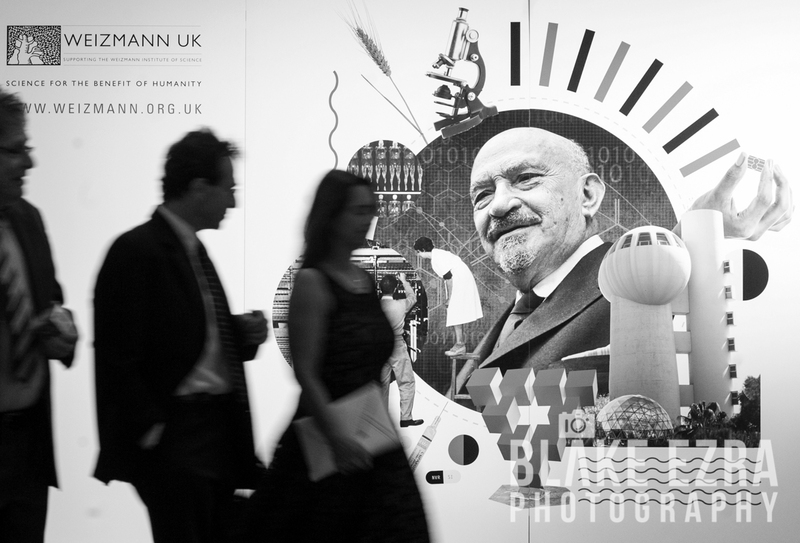 Chaim Weizmann was the prominent statesman who met with leading businessman Israel Sieff to discuss their vision of creating a scientific research centre in the Middle East to bring prosperity, collaboration and a wealth of knowledge to the whole region. 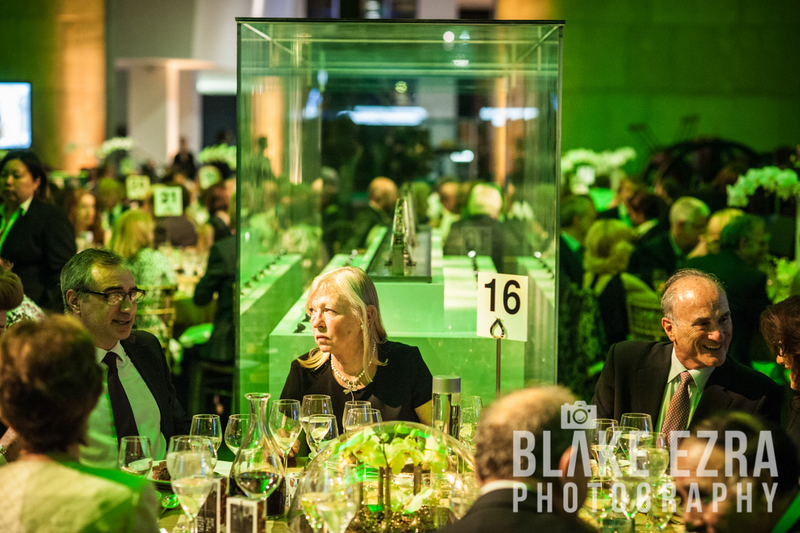 The rest, as they say, is history, and it was wonderful that many members of the ‘founding families’ could be present to celebrate this remarkable institution, alongside some of the most generous philanthropists in the UK. 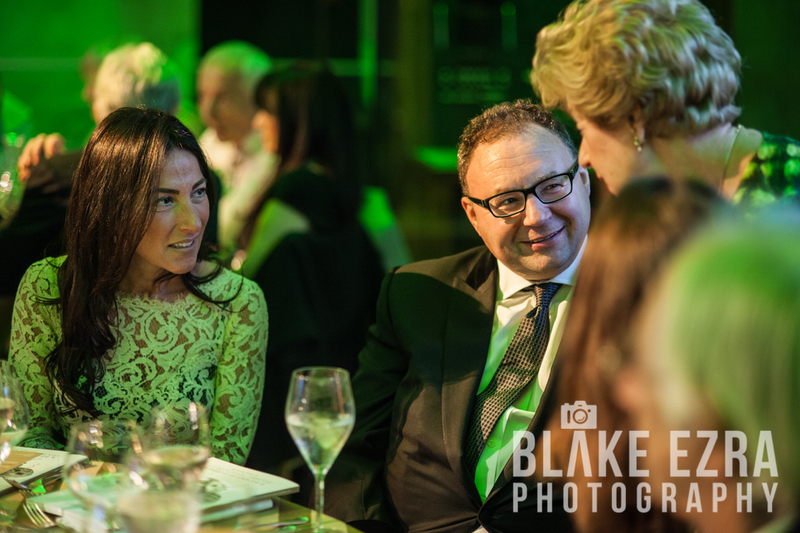 Also there to celebrate and commend these achievements were British Ambassador to Israel Matthew Gould CMG MBE, and his counterpart the Ambassador of Israel to the Court of St. James’s, Daniel Taub. 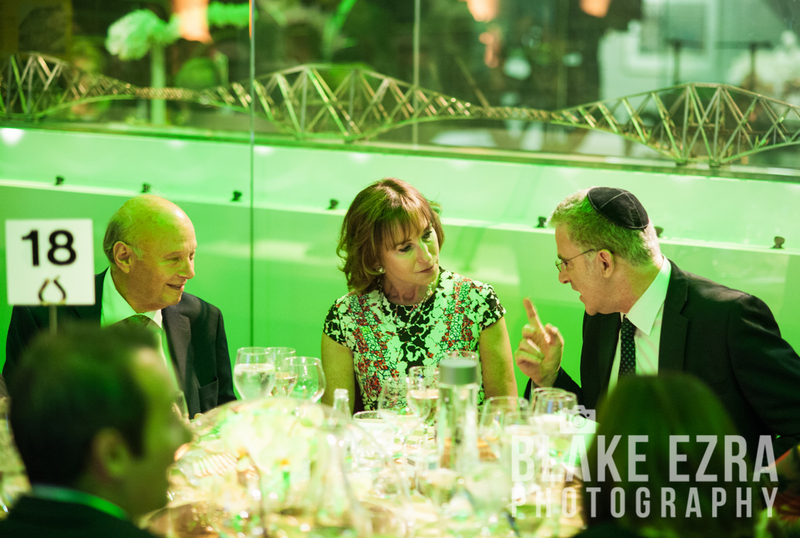 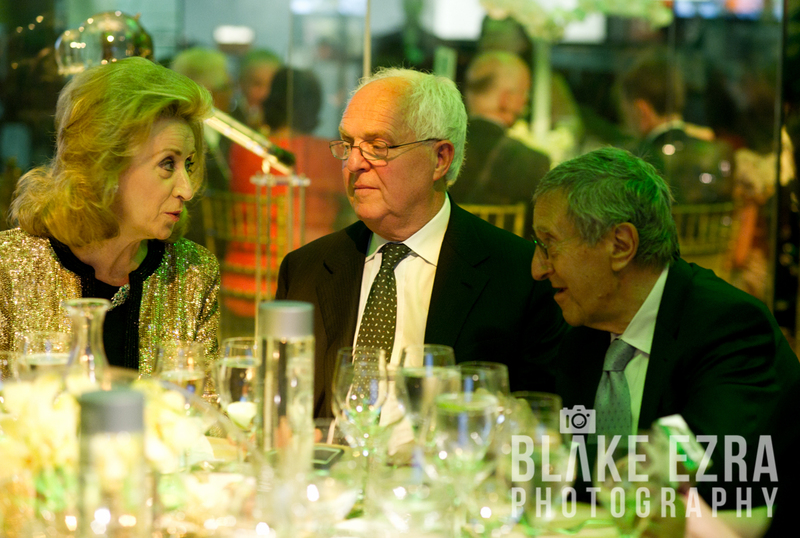 Both Ambassadors addressed the guests during the evening, as did Chairman of Weizmann UK Martin Paisner CBE, Sir David Sieff, President of the Weizmann Institute Professor Daniel Zajfman, Professor Eran Segal and Amanda Sieff. 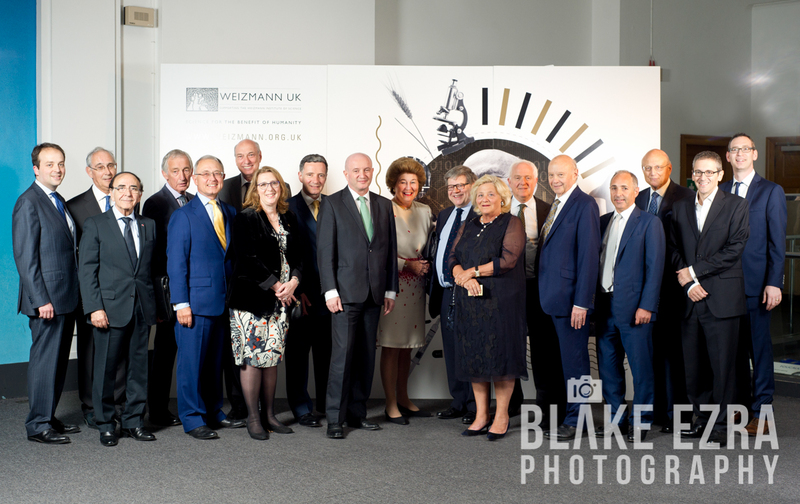 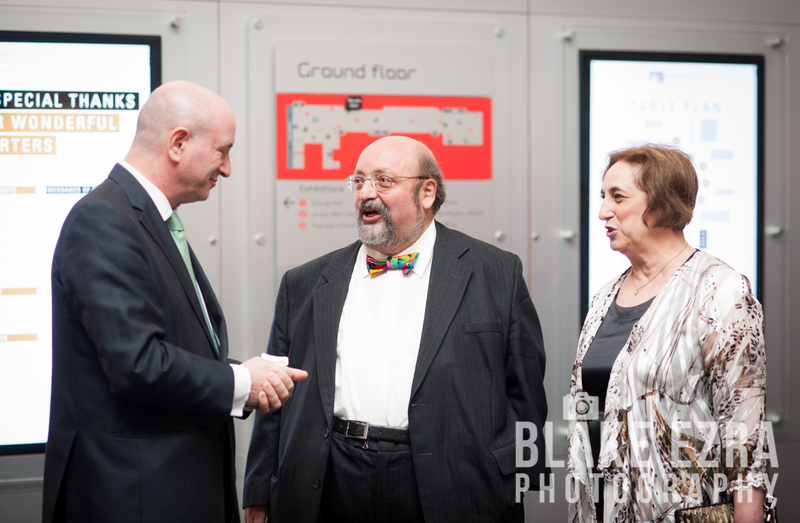 Our evening started with a rare shot of all the trustees of Weizmann UK, then taking photographs of guests in front of a specially made ‘Photo Board’ just outside the reception. 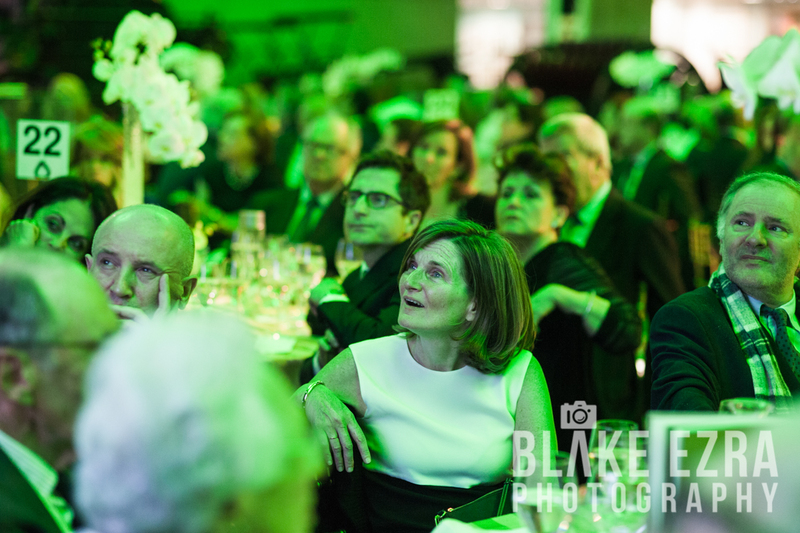 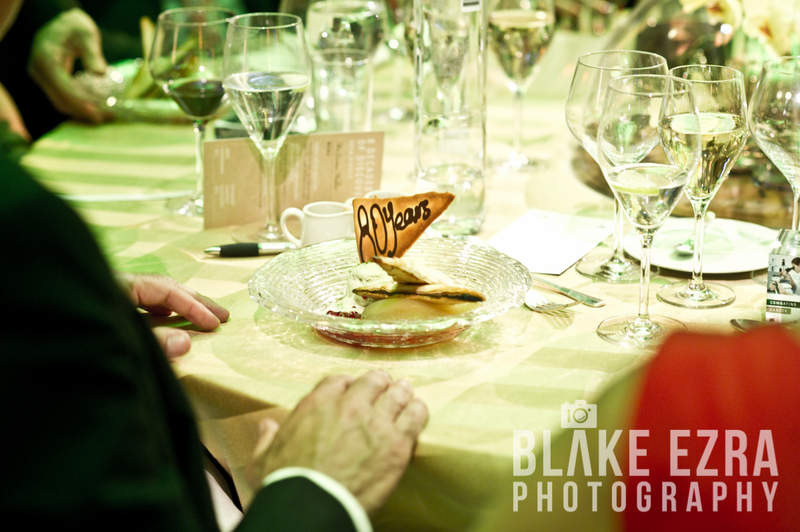 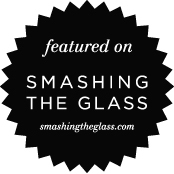 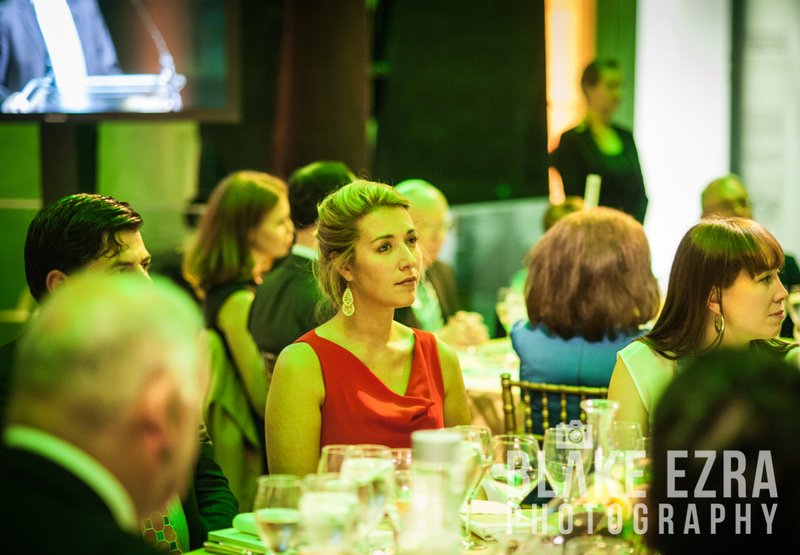 It continued to covering the incredible room setup and all the happenings on stage, as well as reportage imagery of guests throughout the night. 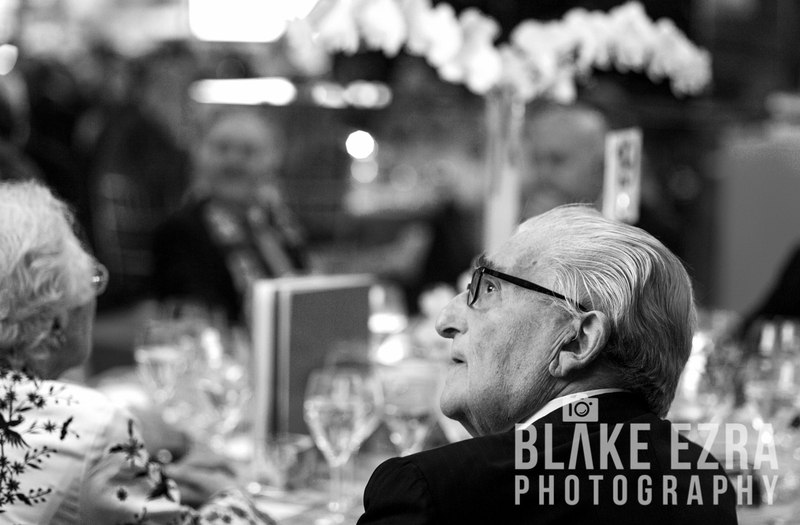 Distinguished guests were treated to a wonderful meal ending with a personalised ’80 Years’ dessert courtesy of the consummate Tony Page, and the evening was kept to schedule by our friend top Toastmaster Steven Warwick. 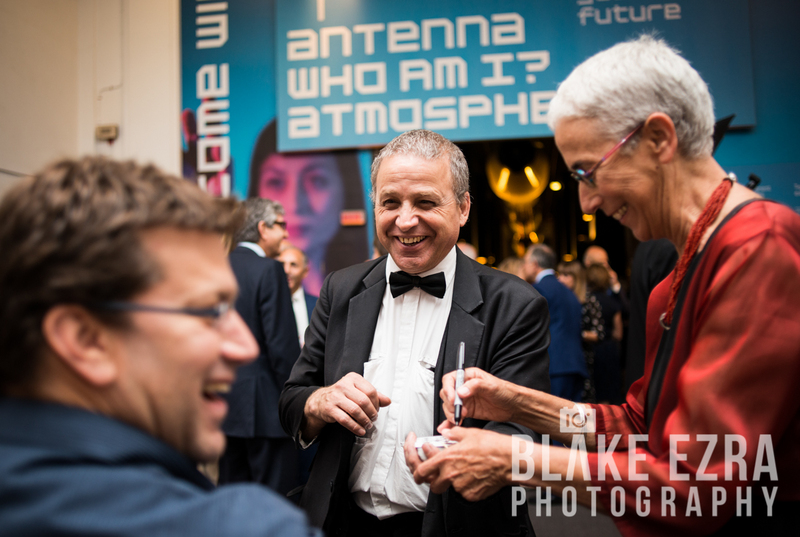 This was our first time working with Weizmann UK, thanks go to their entire team including Sheridan, Ben, Nicole and Lydia, as well as Kim and her great team at The Science Museum.